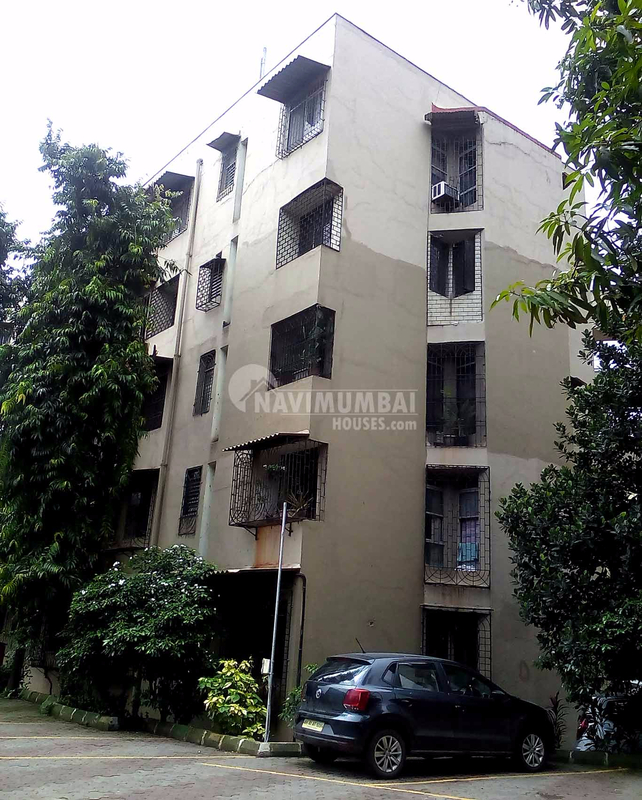 A very nice compact of 4 bhk with 4 bathrooms is available on sale in a very nice building in belapur. This building has a garden and play area which is surrounded by trees and greenery. Car parking is available. This property is in prime location For further details please contact …….. Wide view cones over the Parsik Hillside, the creek and the nearby Holding Pond. Landmarks like the CIDCO, NMIMC, Raigad Bhavan, Konkan Bhavan, RBI, the Park 5-Star Hotel, etc. are in the vicinity. CBD Railway Station and Bus Depot are just 5 minutes away from the site. Close proximity to the Kharghar Hills.